Imagine: When you build a house in wood but players are keeping taking your woods and destroying your house. So sad !!! And you also saw other player that can protect their house from other players and mobs. Do you wonder how many ways to protect your house in minecraft world, and how do? Base Defense Mod focuses on protecting houses and bigger evil lairs. It uses cameras, security bots and turrets to automatically protect their house from other players. 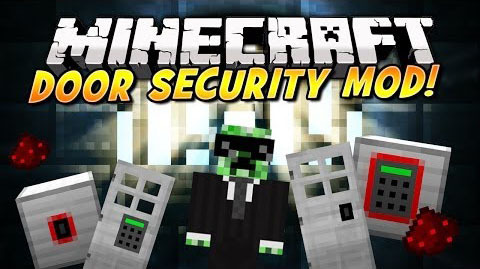 Securecraft is a mod that adds a few blocks focused mainly on protecting your home and your belongings from hostile mobs and other players. Sentry Mod adds different levels of sentries to defend your home. These are expensive, but will be worth it once you manage to get to the Tier 4 sentries! 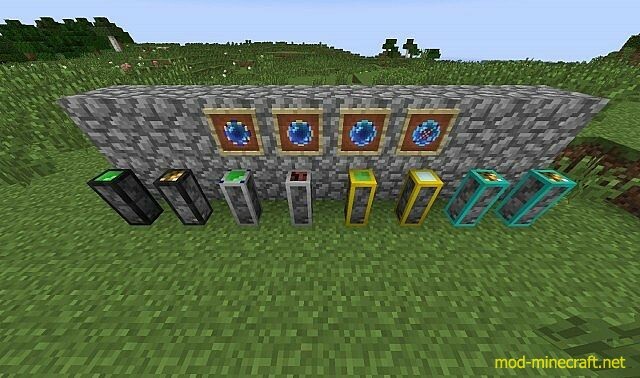 This mod adds 2 Doors: The Code Locked Door and the Key Locked Door (and obviously keys)! And Redstonelocks (key and code locked)! 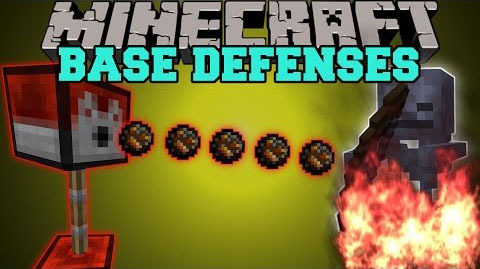 Defense Mod is all about defending your base from mobs and even other players. 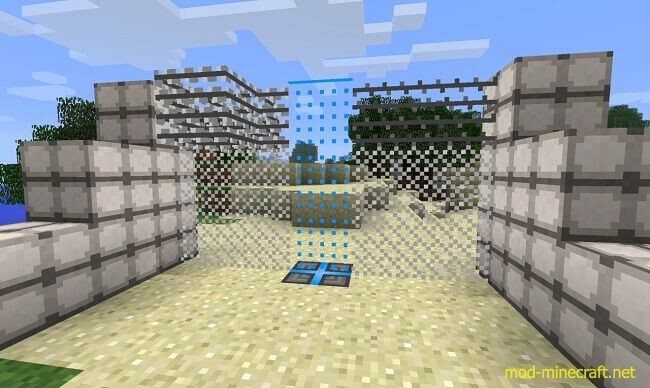 You can craft chainlink fences, which are cheaper than iron bars, but are climbable. 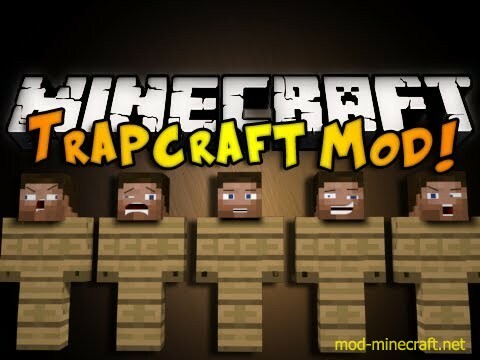 Trapcraft Mod adds a variety of tools for creating traps so that you can defend yourself without necessarily going into battle. You can make devious traps to get them annoying and attack mobs. I will always try to update all of mods about security problems. Don’t hesitate to let us know your opinion. We will discuss together.